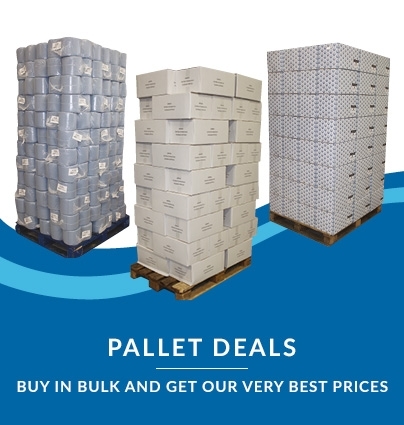 Another unbelievable pallet deal – just £11.54 per 36-sleeve case! 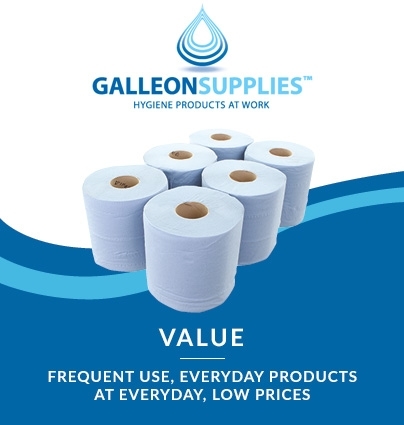 By far the best way to achieve optimum value-per-sheet on all Galleon Supplies tissue products – order by the pallet from our own quality line of competitively priced alternatives to branded versions. Interleaved toilet tissues are dispensed one at a time, leaving the next sheet hanging for future users. 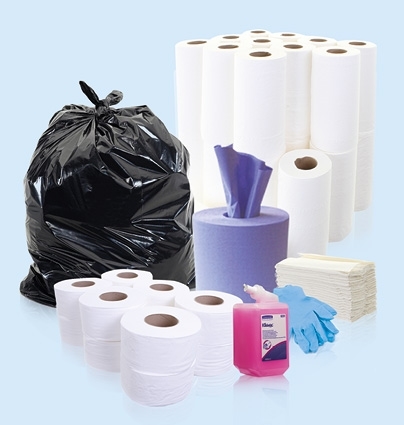 This is a far more economical way to dispense tissue, significantly reducing waste. It’s also more hygienic, as only one sheet it handled at a time. 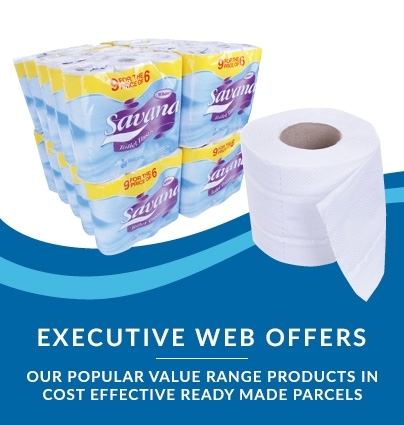 Our eco-friendly pure ‘virgin tissue’ multi flat toilet paper is manufactured in soft white 2-ply, and each interleaved sheet is presented fully open for the user. Dispensers can be refilled at any time - try this product with our Kimberly Clark bulk pack dispenser for fantastic results every time. 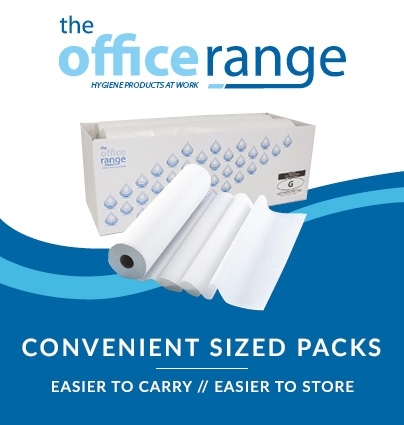 An ideal solution for office and workplaces looking for a budget-friendly alternative to comparable branded versions available at much higher cost. Please ensure lorry access is available for full pallet delivery.